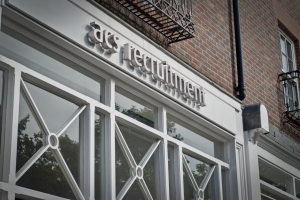 ACS are currently recruiting for a Newly Qualified Solicitor to join their established firm in Cheshire. Profitably manage a caseload of litigated personal injury road traffic accident claims acting at all times in the best interests of the Claimant. Candidates must have at least 1 years’ RTA Multi Track experience of managing their own caseload. Previous experience of working with Proclaim case management system is desirable but not essential as full training will be provided.